This has been a long week because of the time change. It is now 4:19 on Friday afternoon. I am listening to the sound of Goldfish crackers being scattered all over the kitchen floor, and I am just too tired to get up and do something about it. Here’s what we have going on this week. 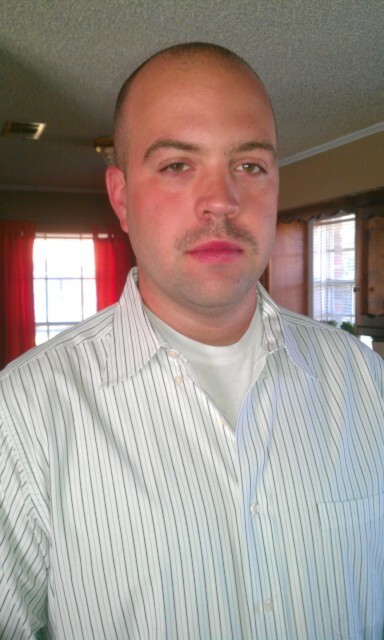 Husband’s “mo” is really starting to get creepy. TWO continues to sneak onto the fireplace hearth when I turn my back. Yesterday, he dug an old banana peel out of the trash and ate some of it before I could stop him. I failed to get a picture of that. 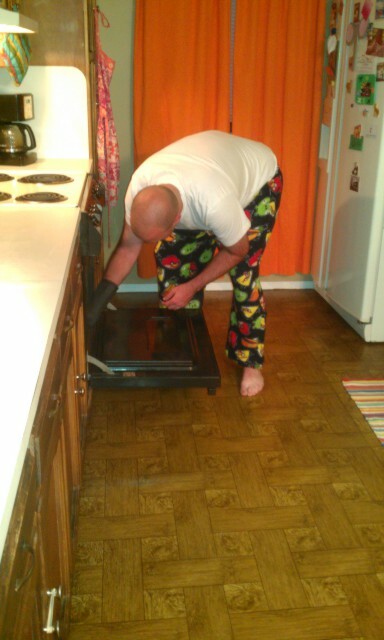 I did manage to get a picture of Husband in his Angry Bird pajama pants, scrubbing out the oven last night. This has never happened before. My Husband has never, ever cleaned an oven to my knowledge. Ever. I really appreciated it. 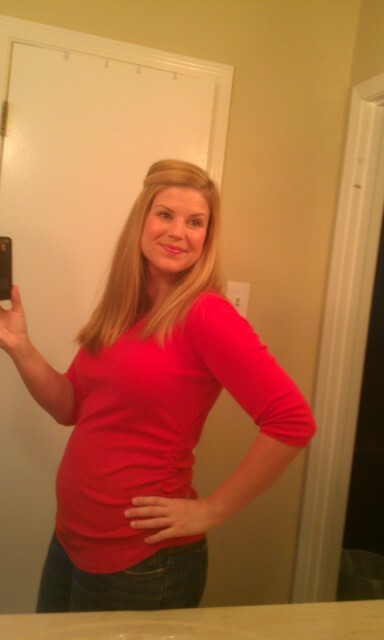 And finally … I broke out my maternity clothes. They’re still baggy, but I feel so much more comfortable. Like I’m wearing unflattering clouds. 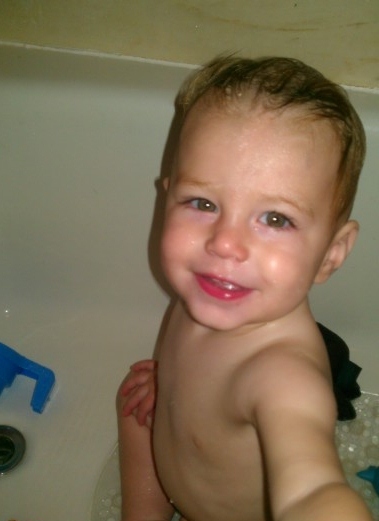 Disclaimer: I spent a good hour on my hair to make it flat and smooth. This doesn’t happen easily, friends. It’s only fair that you know. 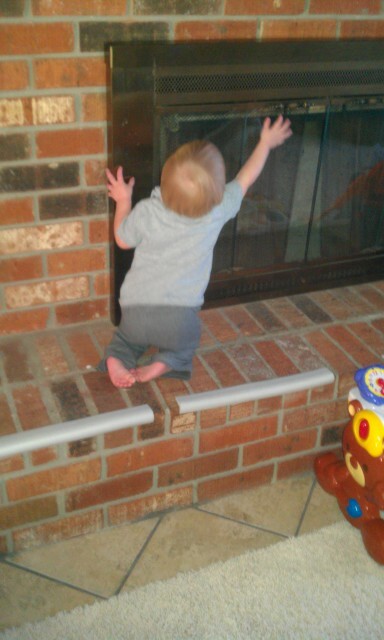 Now that my children are smothering each other with blankets, I should probably step in. I‘ll leave you with this.